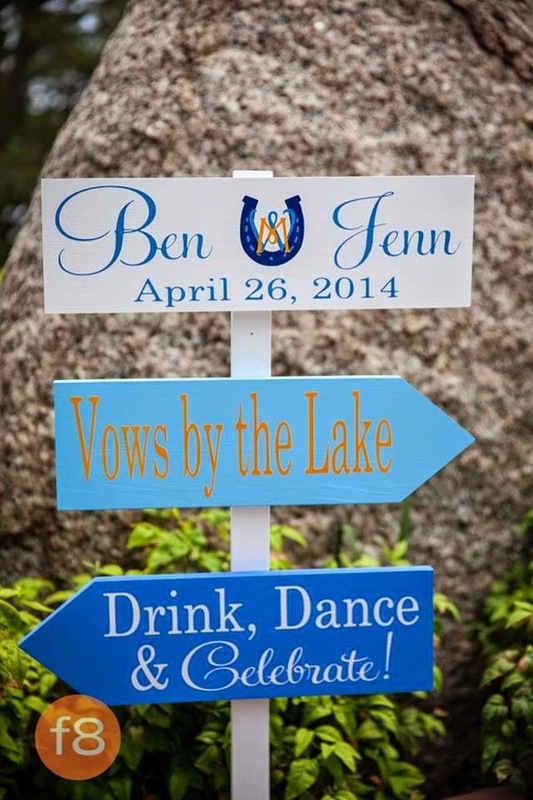 We created lots of fun custom signage to brand the event. 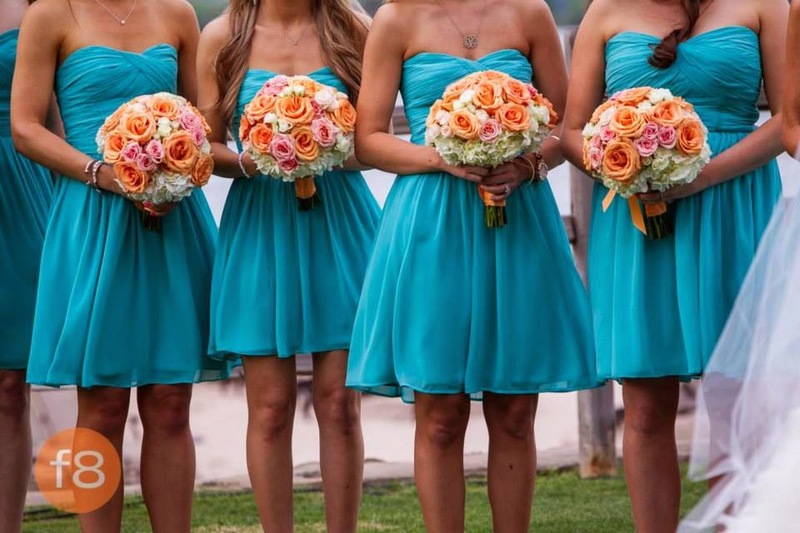 Seriously, is this not one of the prettiest bridal parties? Every one of these ladies is just lovely! 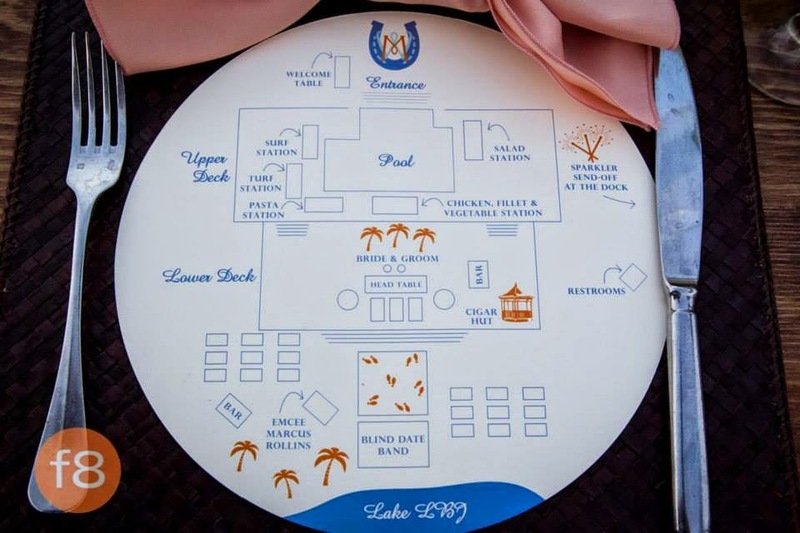 This wedding had a gorgeous color palette inspired by a lakeside sunset, featuring a gorgeous ocean blue with peaches, oranges, soft pinks and yellow. 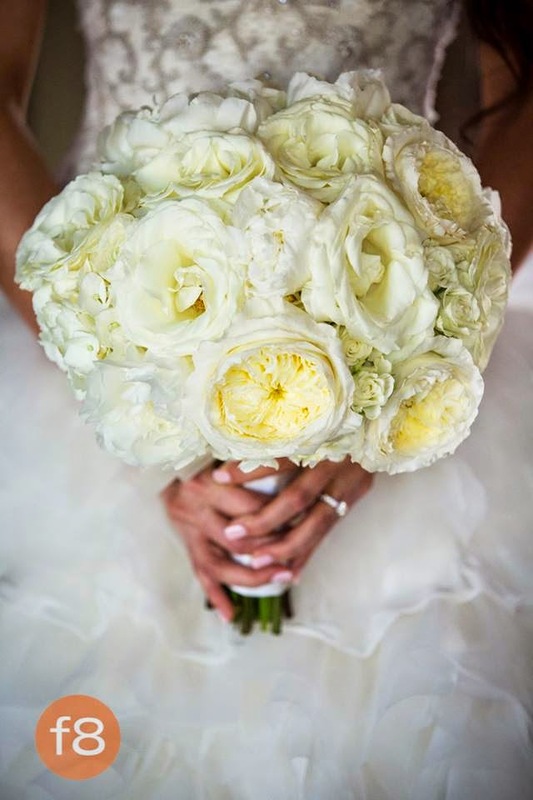 Jenn’s all-white bouquet was gorgeous! 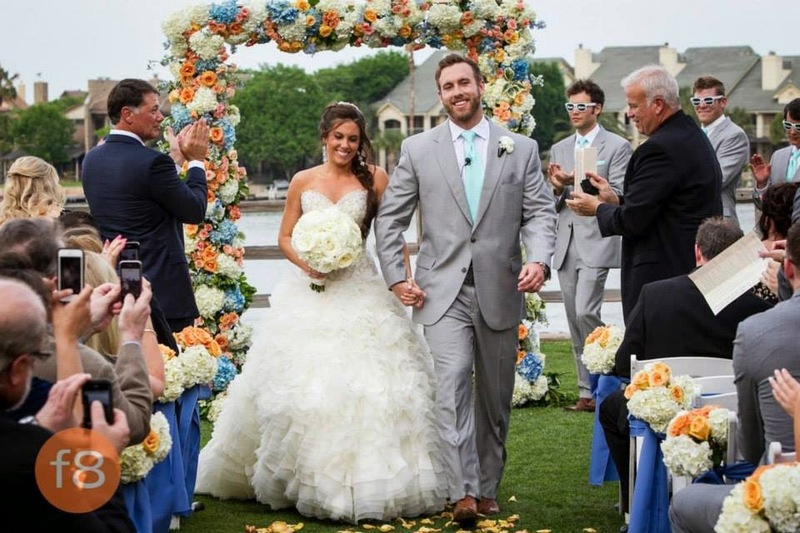 The couple said, “I do” on a lush lawn overlooking Horseshoe Bay. 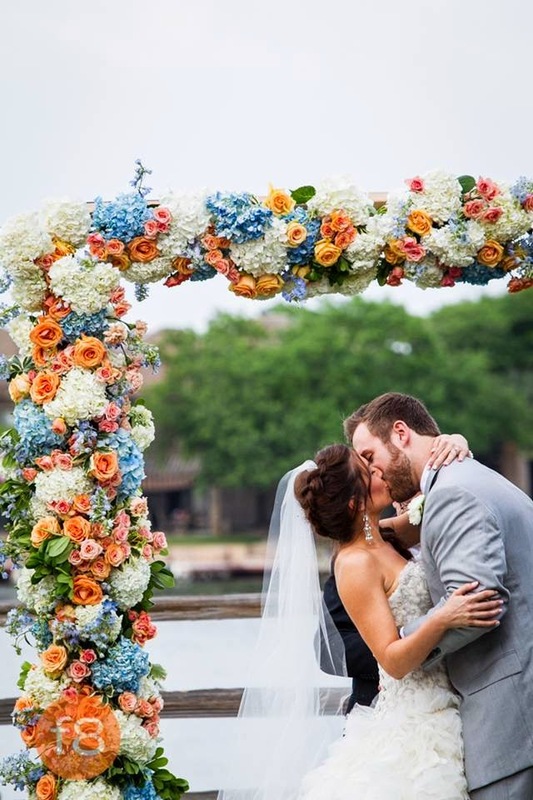 Jenn and Ben’s first kiss as husband and wife was shared beneath a stunning floral frame. Happy day! Doesn’t the groom look so dapper?! 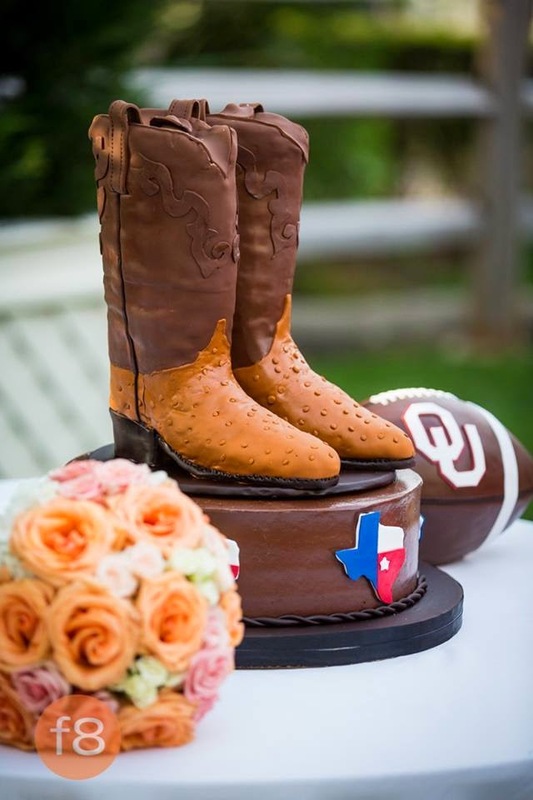 Super-fun wedding party – everyone is wearing cowboy boots! 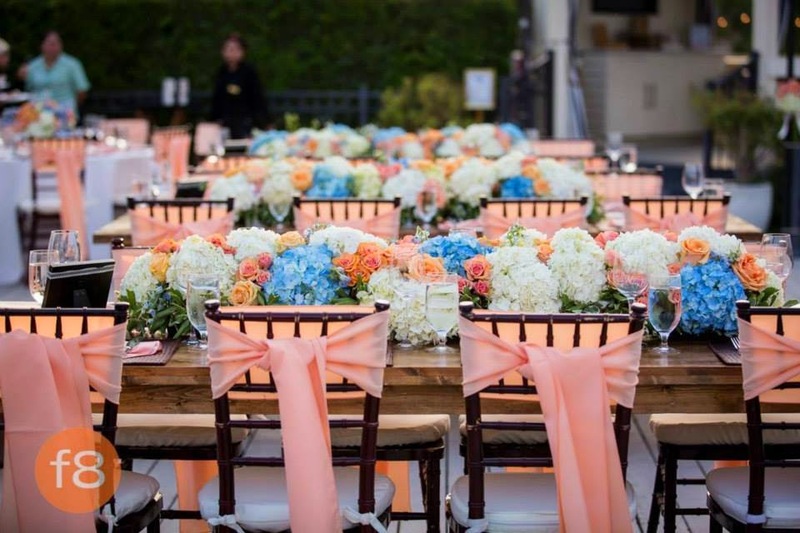 The reception tables were just fabulous with tie-accented chivari chairs and long, low, lush centerpieces. 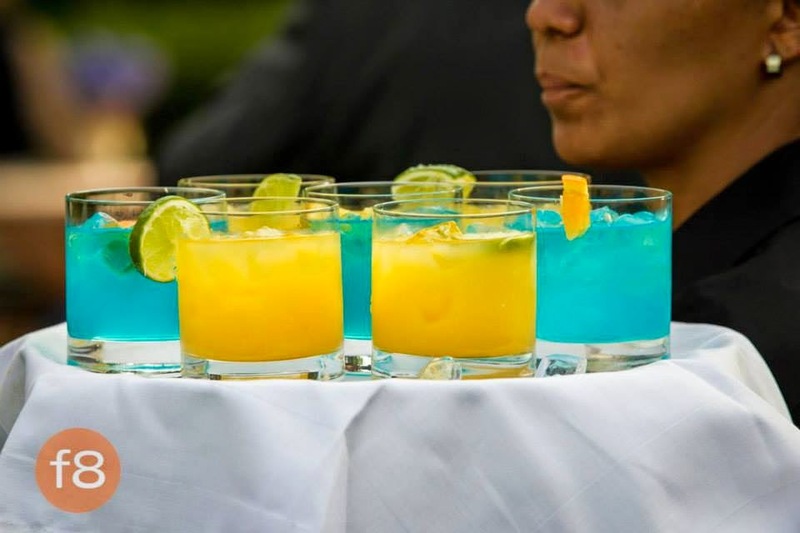 Even the cocktails tied into the rich color scheme! 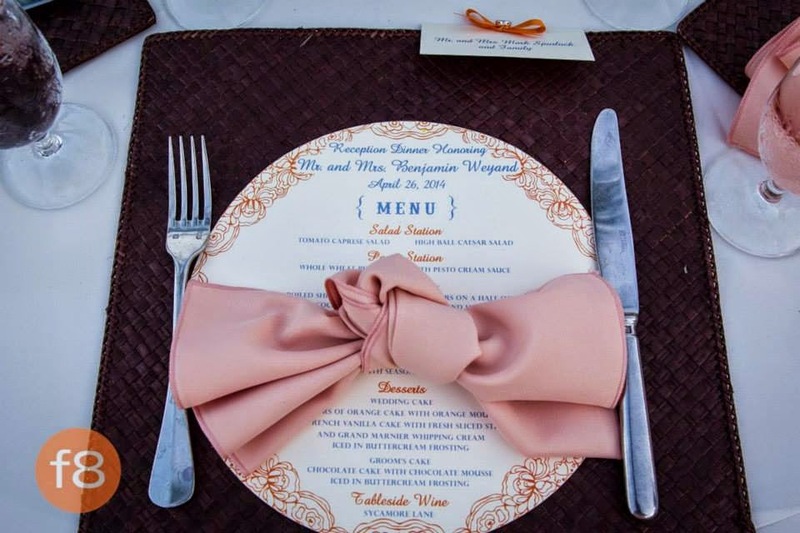 Each place setting provided guests with a menu of the station style dinner offerings. 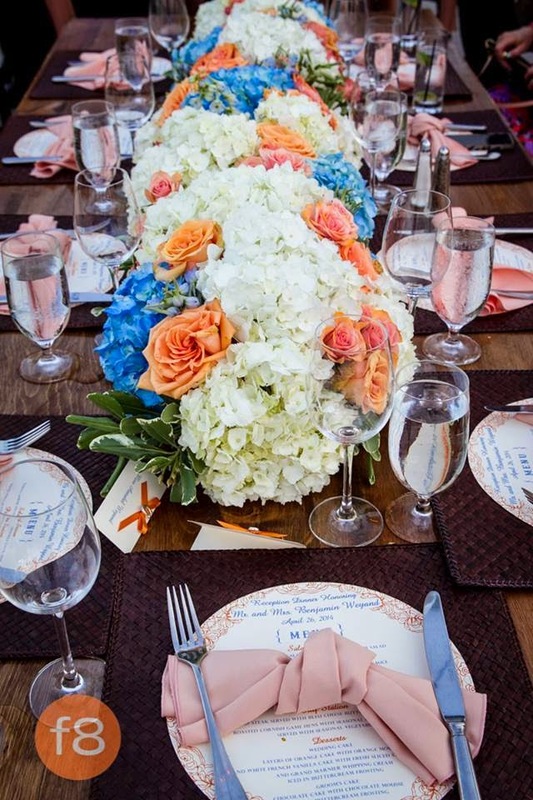 Another view of the beautiful tablescape featuring stunning floral arrangements, place cards and menus. The back of the menu buy valium online europe featured a fun map of the event so guests could find anything they’d want during the celebration. 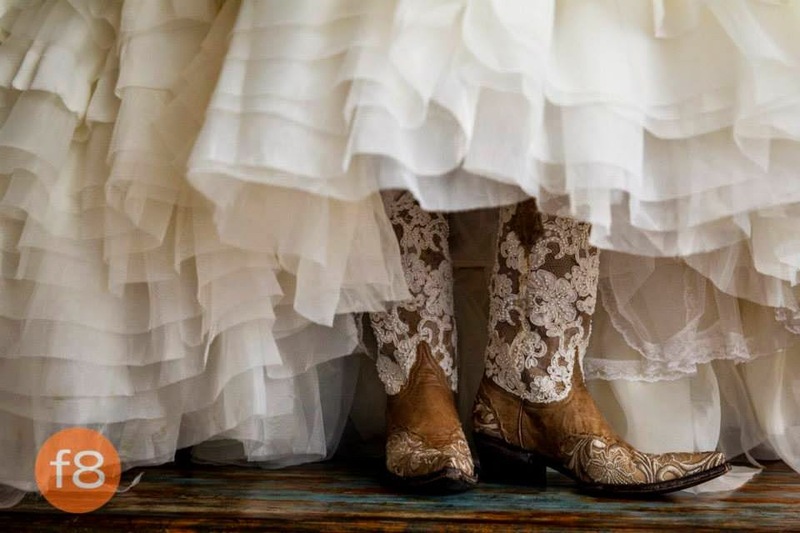 Even the bride exchanged her shoes for boots for the dance party reception. We love these lace adorned cowgirl boots! 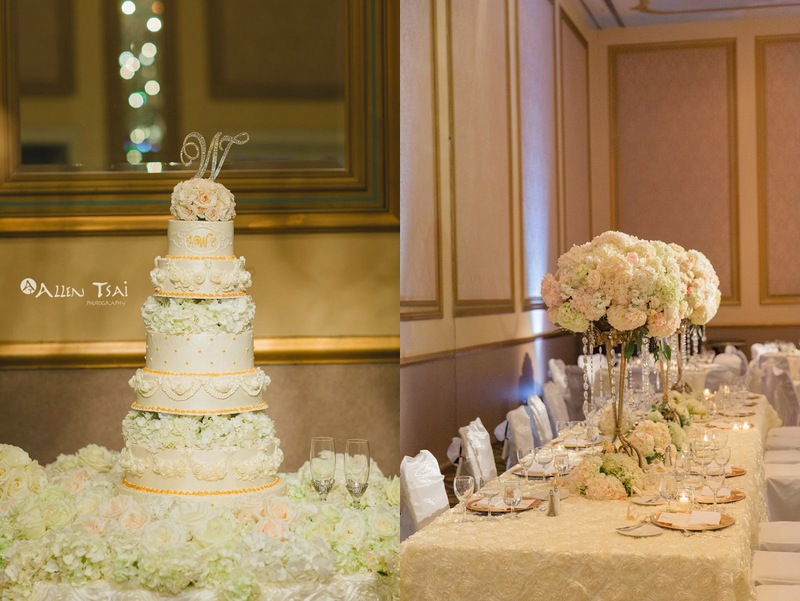 The beautiful 5-tier cake was a beautiful focal point of the reception – look how those gorgeous bouquets accent the cake table! 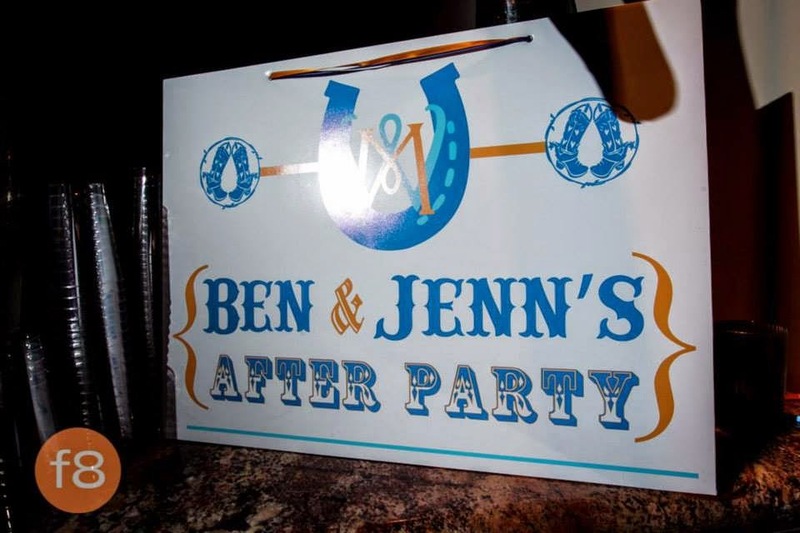 The fun groom’s cake acknowledged Ben’s roots and his time at OU. 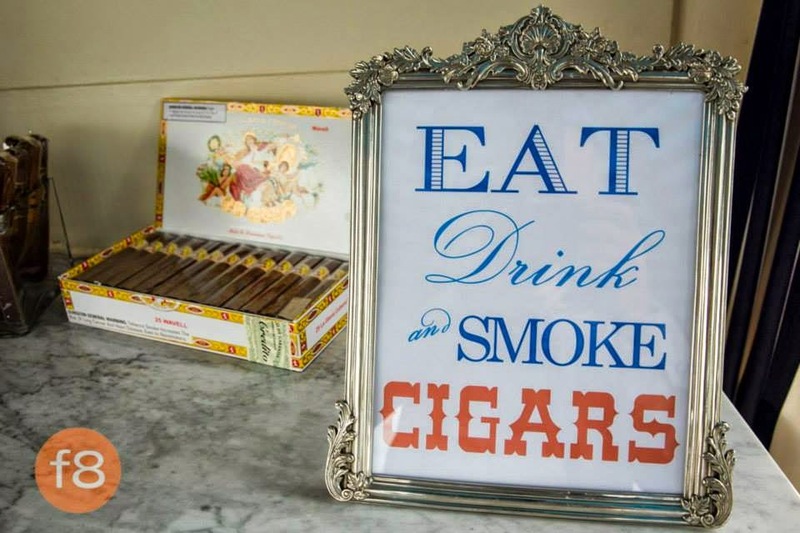 The cigar hut was a huge hit. 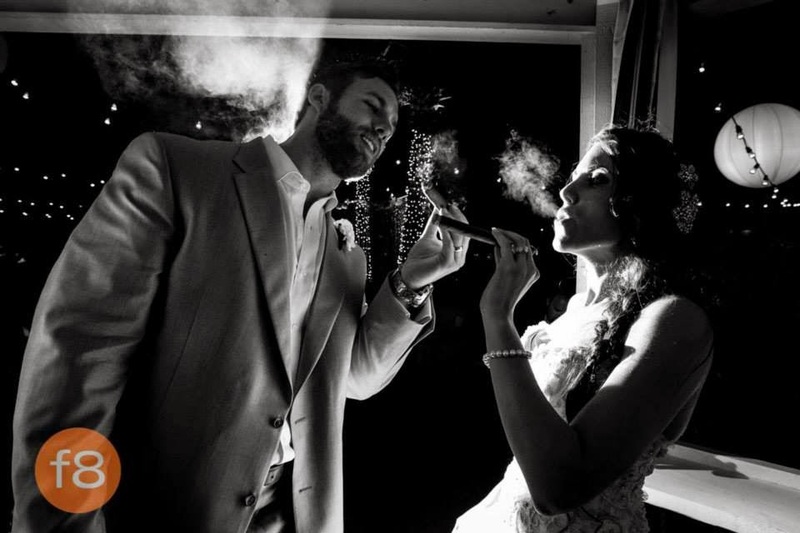 Even the bride and groom got their smoke on! We could not have ordered more wonderful weather. It was the perfect night for a phenomenal celebration! 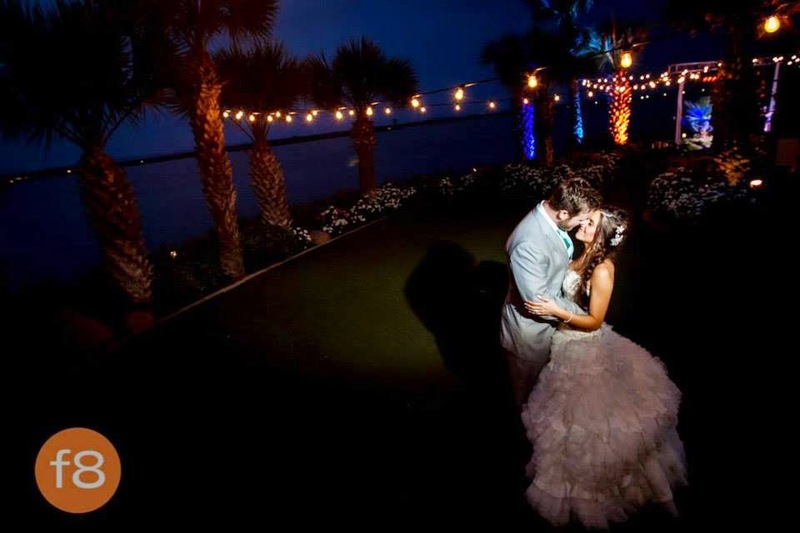 The newlyweds share a private dance before their sparkler send-off. 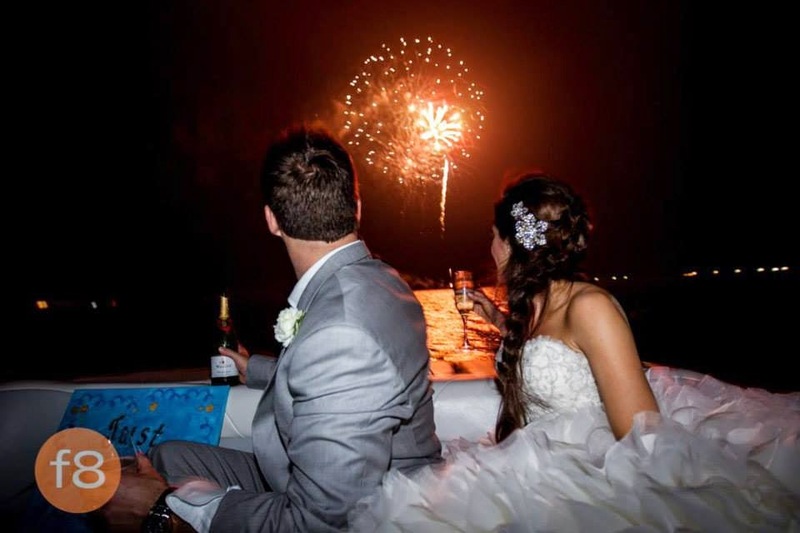 After the couple boarded a boat for their send-off, everyone was treated to fireworks over the lake. But the party didn’t stop – after party!!!! 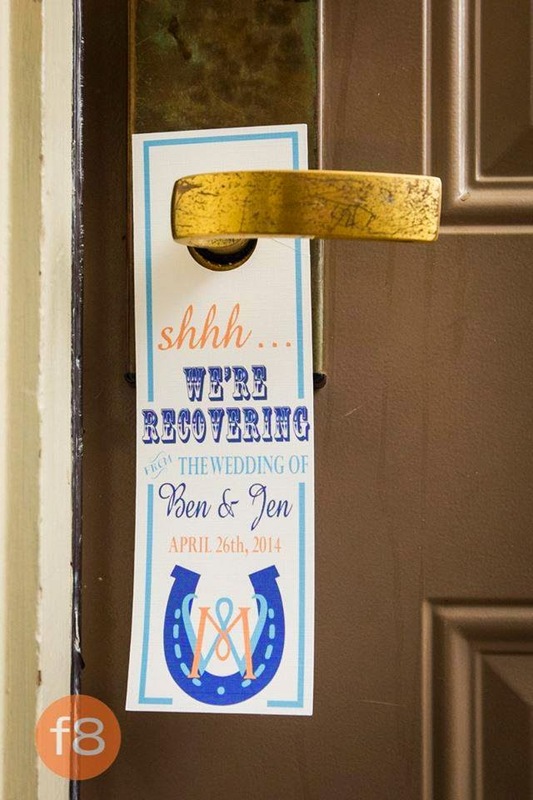 Our custom signage continued into the next day; guests were given these fun “do not disturb” signs for their doors. 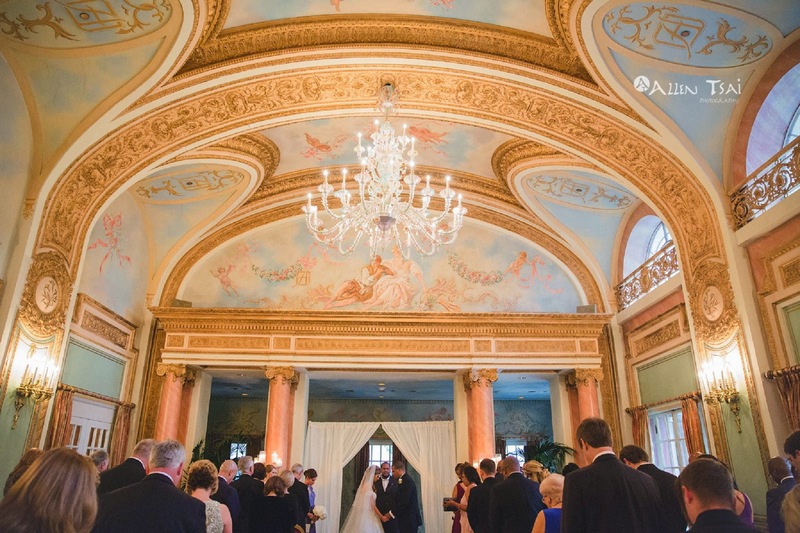 Abigail and Chadwick married in the European gorgeousness of the Adolphus Hotel, tying the knot in the French Room and celebrating in the Grand Ballroom. 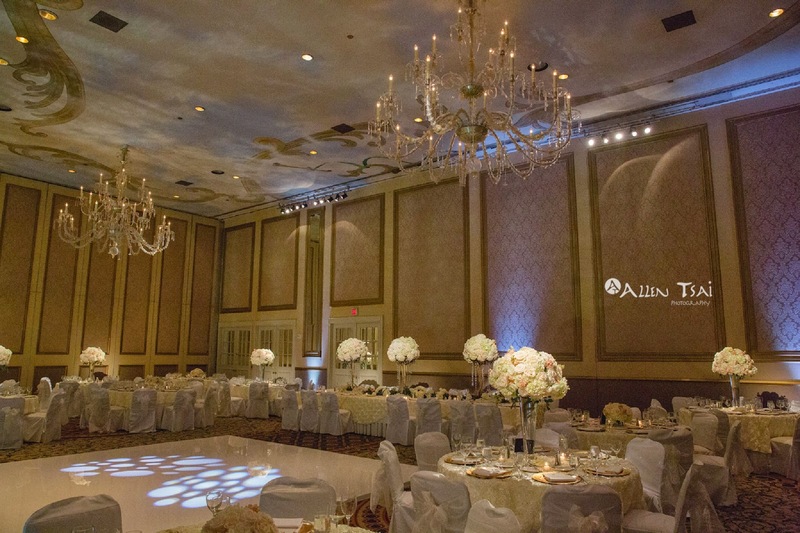 The event, with an elegant cream and gold color palette, was full of old world charm and romance. 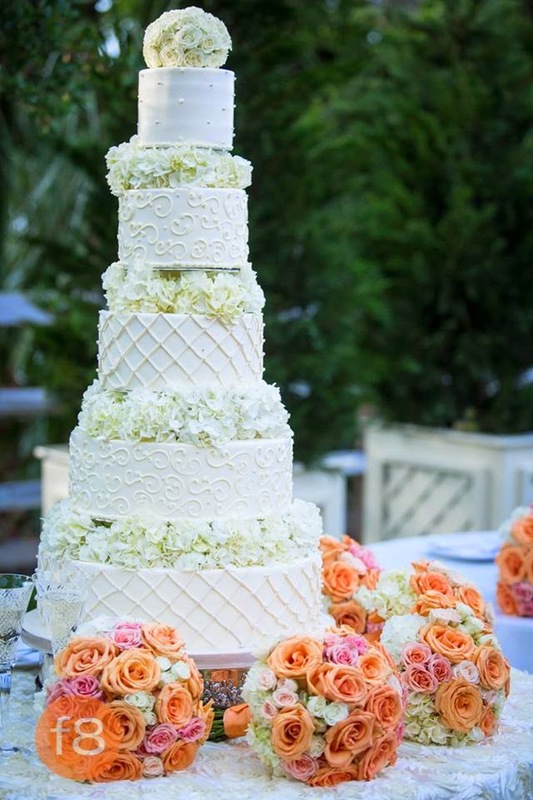 Aren’t these luscious details by Delicious Cakes and Fete des Fleurs just beautiful?! 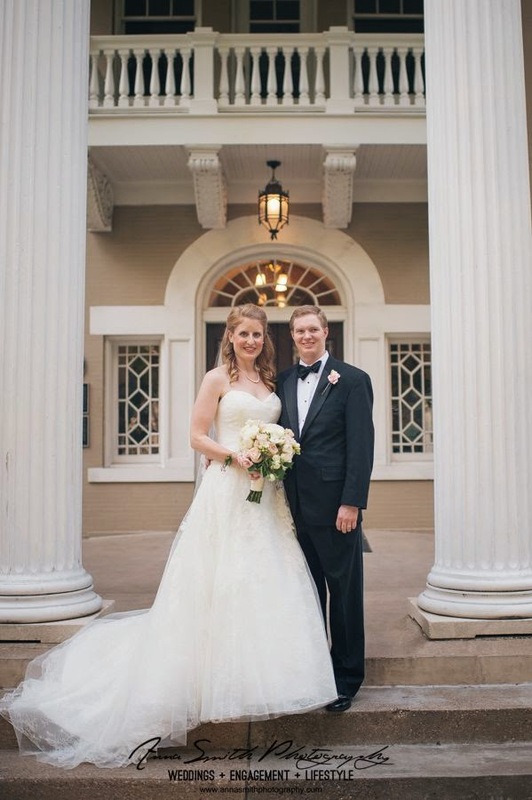 Just down the road, Alison and John said “I do” in a traditionally elegant wedding, with the ceremony held at St. Luke’s Episcopal Church and reception at the Belo Mansion. 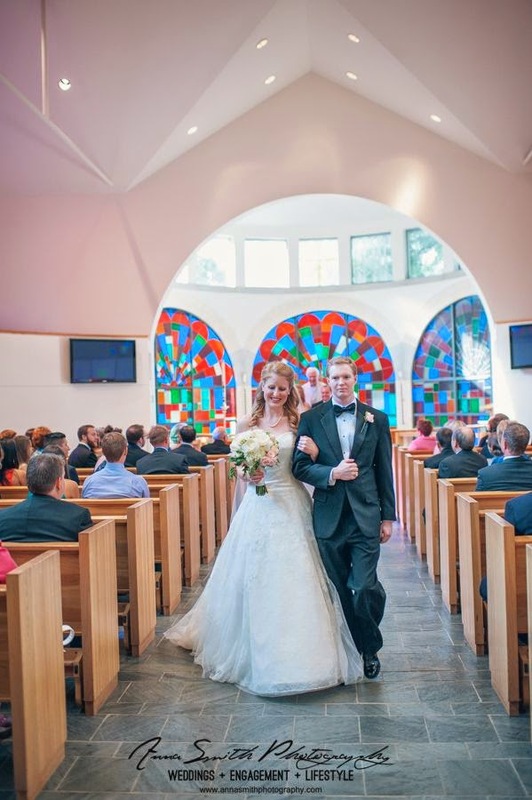 Alison looked resplendent in her Watters bridal gown from StarDust. 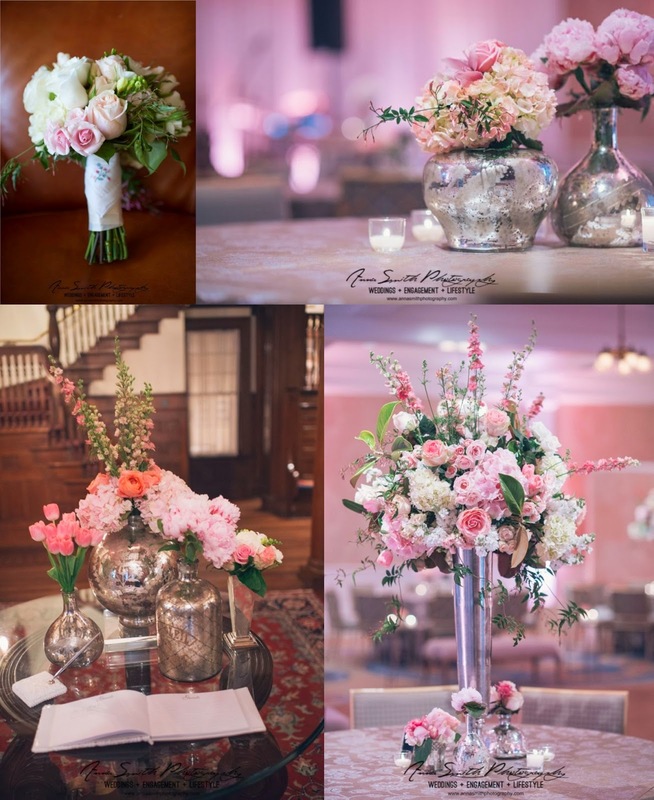 With a soft color palette of mixed pinks, romance abounded. These pretty florals are by Susan Graham Designs. We loved these pretty cakes from Frosted Art! 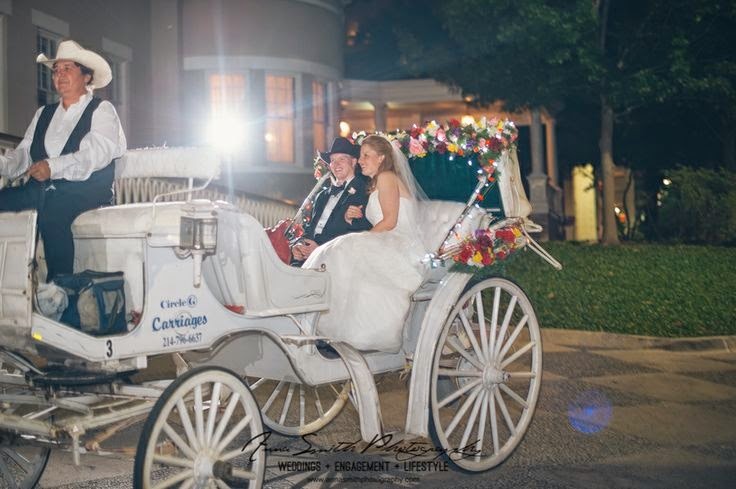 Topping off the romantic event, the celebration ended with a sweet carriage send-off. 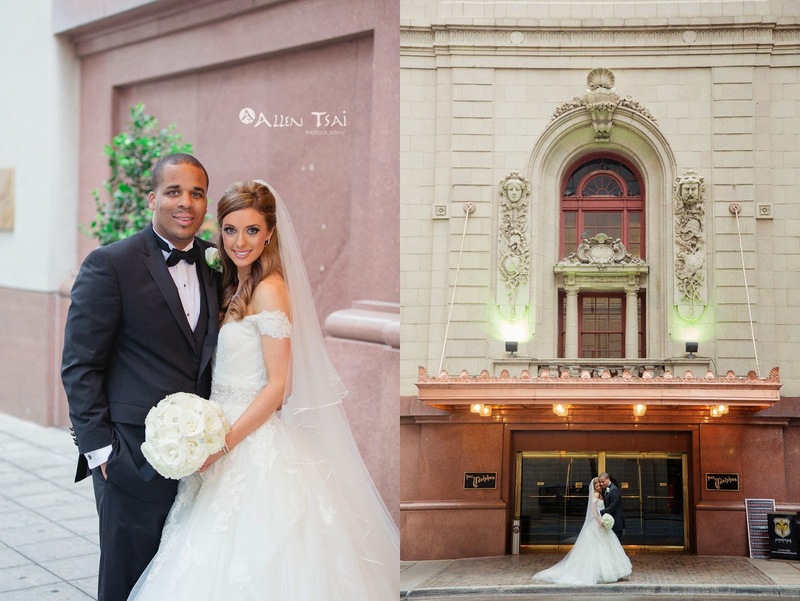 We will share more of these lovely images and details later, but if you can’t wait, check out Abigail and Chadwick’s beautiful event at photographer Allen Tsai’s Facebook page; Alison and John’s special day was captured by Anna Smith Photography. 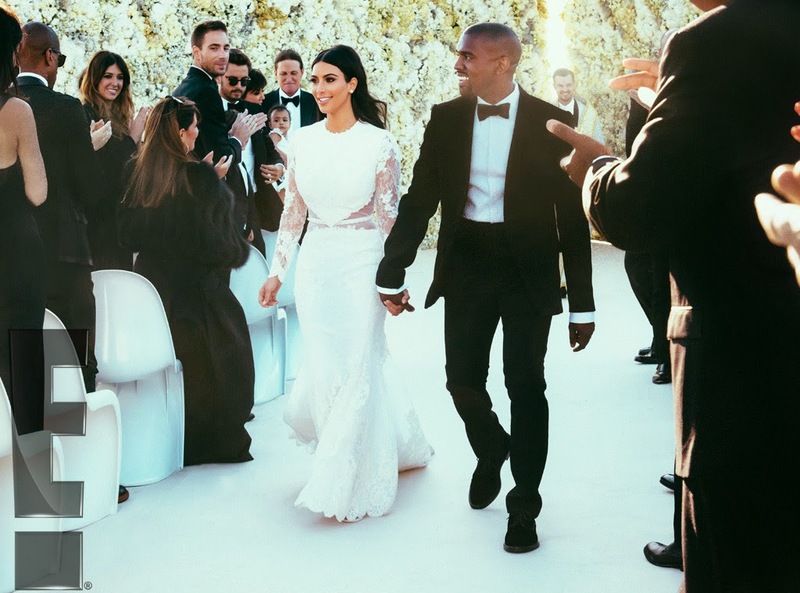 Celebrity nuptials are kind of a big deal in the wedding world. 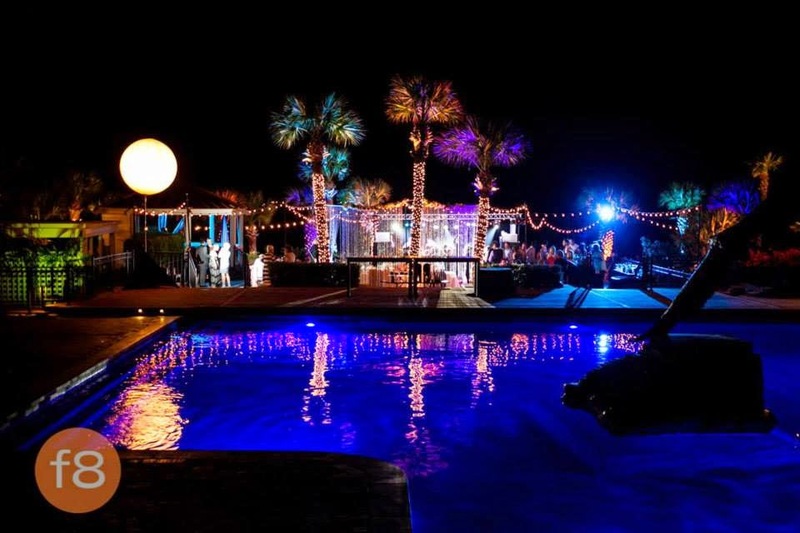 These events are covered minute-to-minute by the entertainment press and every last detail is discussed, analyzed and drooled over by reporters and fans alike. 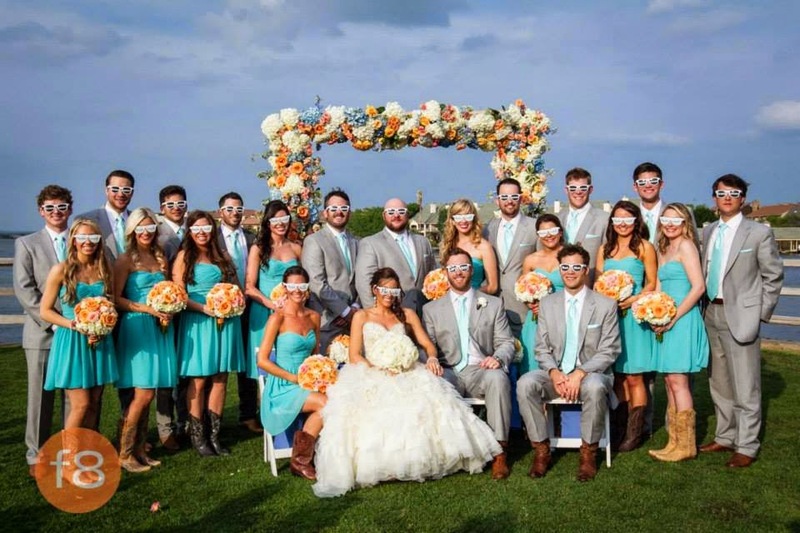 Celebrities have the unlimited funds to truly create the weddings that dreams are made of, and we see ripples of what stars do for their weddings in brides’ desires for their own weddings for months (and sometimes even years) afterwards. 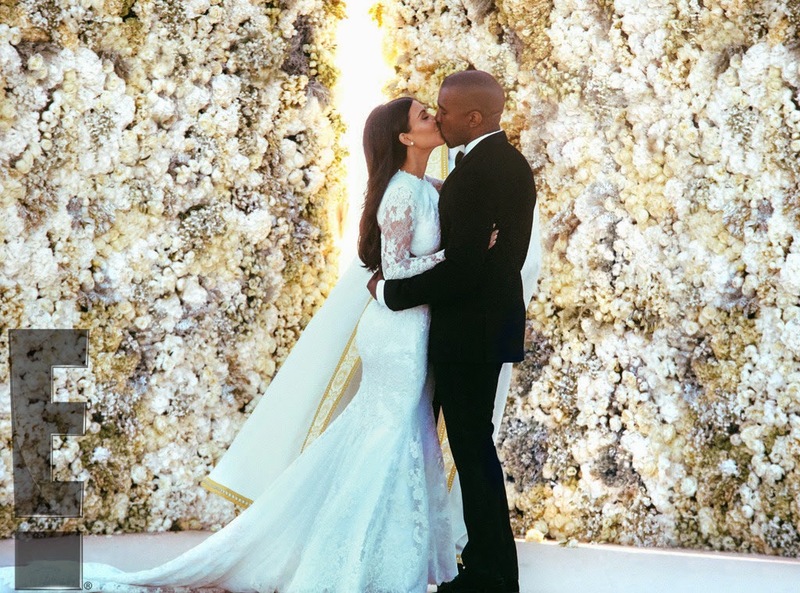 Unless you’ve been living under a rock – or have just been busy living your life and planning your own wedding – you probably heard that Kim Kardashian and Kanye West got married this weekend in Florence, Italy, in an extravagant, star-studded affair. Oh my stars! 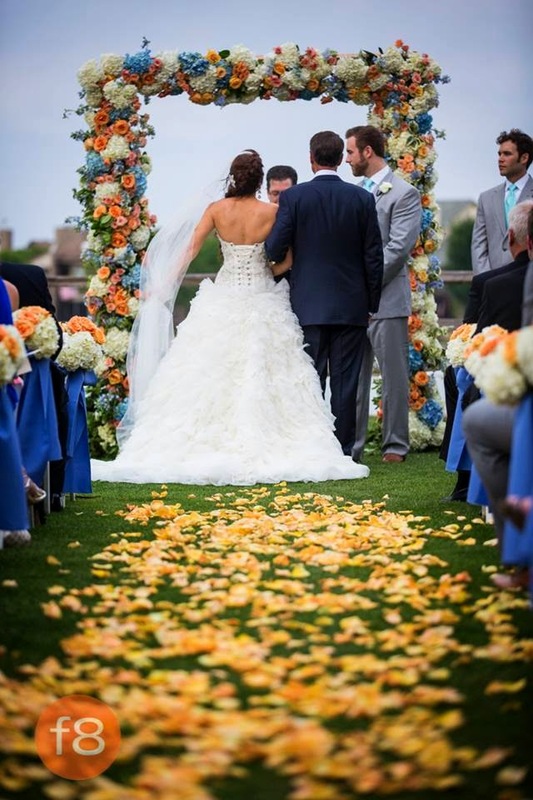 We are seriously in love with that incredible wall of flowers. 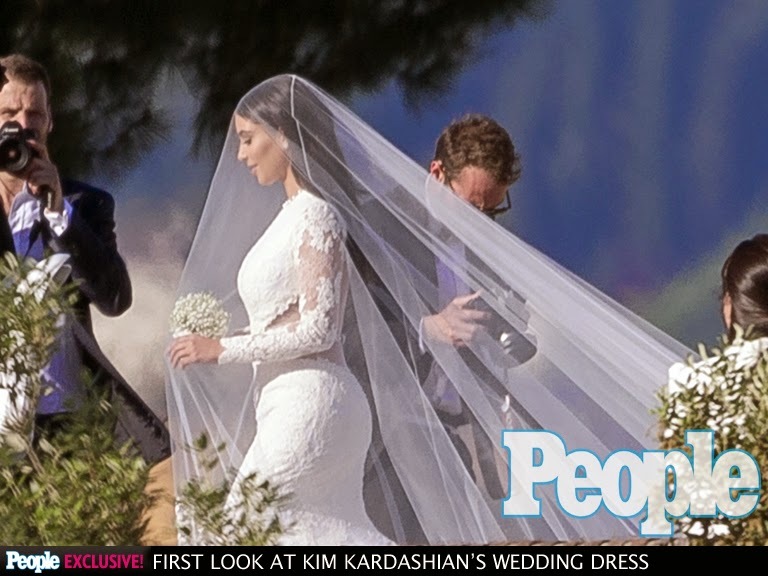 While we’ll all have to wait to see better photos to appreciate the full gorgeousness of Kim’s spectacular Givenchy wedding gown, we do have a few details to share. Kim’s custom lace Givenchy diazepam no prescription Haute Couture was designed by Riccardo Tisci and featured long sleeves and illusion panels on the sides and along the sleeves. And dramatic backs have been all the rage for a while, but this back – oh, this back! – is, in a word, stunning. And that train and that veil! Simply breath-taking! Phenomenal gown back – love the drama! So before you dive back into the grind of your workweek, take a moment to indulge in a bit of bridal eye candy first. Enjoy! The first photo to break this weekend showing Kim’s striking Givenchy gown. The front of the gown is equally beautiful; love the illusion cut-outs! 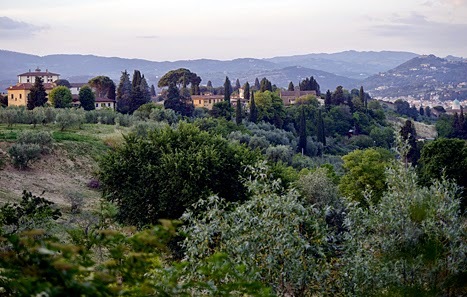 Forte di Belvedere in Florence, Italy, is where the magic happened. 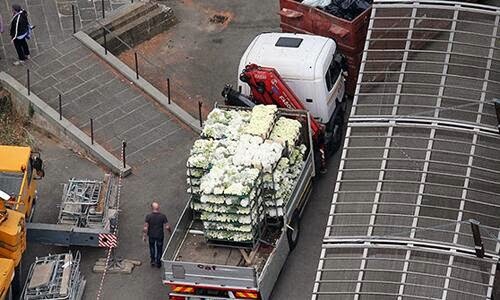 Final detail preparations: the installation of the floral wall that served as the ceremony backdrop. 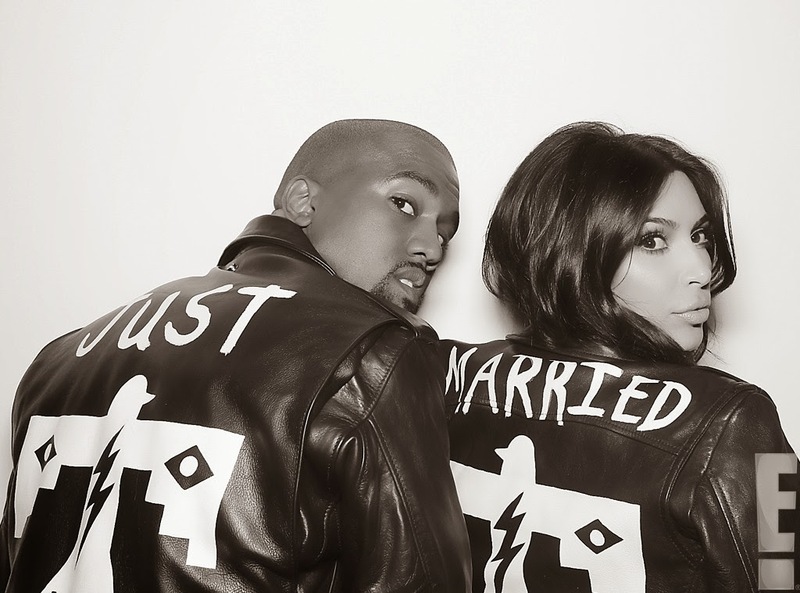 Couldn’t resist – these Just Married jackets are awesome! For many more details on the entire wedding week that overtook France (Paris, Versailles and Florence), visit the sources of these lovely images: E Online, Hello! and People?. As we cruise into the holiday weekend, we wanted to remind you that StarDust Celebrations and LuLu’s Bridal Boutique will be closed in honor of Memorial Day on Monday, May 26. 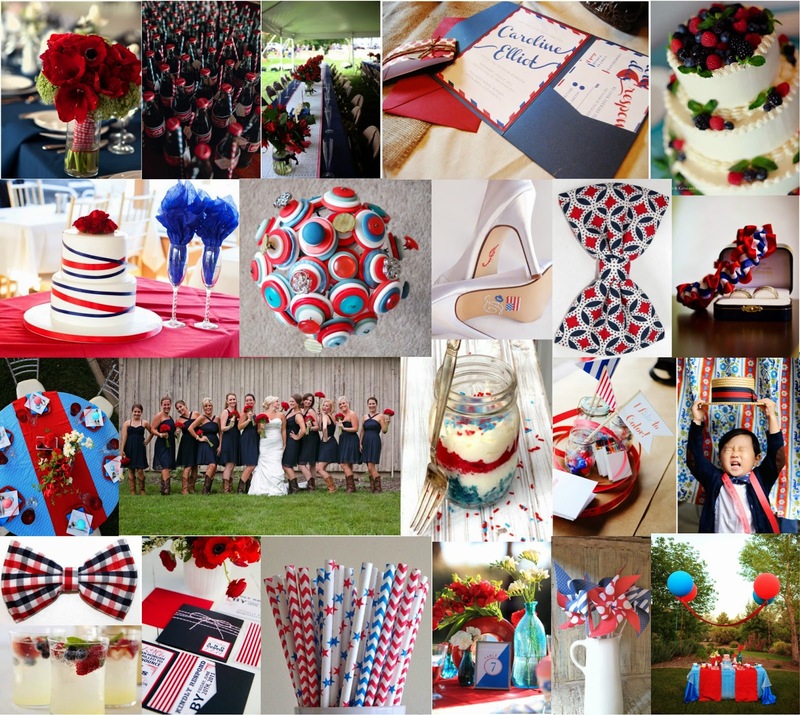 But we couldn’t wish you a happy Memorial Day weekend without also sharing some fun patriotic inspiration with this beautiful board featuring red, white and blue! Have a wonderful holiday weekend and take some time to celebrate our stars and stripes! StarDust Celebrationsis thrilled to announce that our well-loved Dallas bridal salon, LuLu’s Bridal Boutique, will be moving to a new, larger location in the design district of Dallas as of June 2014. The charming Victorian house at 2728 Routh Street where LuLu’s lived for 15 years will soon be home to a new division of StarDust Celebrations. A Curvy Bride is an exclusive new bridal salon catering to brides size 16 and up is tentatively scheduled to open July 2014 but updates can be found at www.acurvybride.com and here on our blog throughout the summer. The new LuLu’s Bridal Boutique will be located at 1215 Dragon Street, Dallas, Texas 75207, in the heart of the Dallas design district, a go-to destination for culture, art and design. The new and improved LuLu’s will enjoy a style makeover, with the open, airy space featuring a more industrial, modern vibe in blues and white. And while LuLu’s will have a new home and look, brides can expect the same exceptional customer service and beautiful, quality gowns at moderate prices that LuLu’s has become known for. LuLu’s will still carry the fabulous designers that are favorites of so many brides such as David Tutera, Pronovias, Allure, Maggie Sottero and Casablanca. Favorite designers like David Tutera for Mon Cheri will still be found at LuLu’s new Design District location. A one-of-a-kind salon, A Curvy Bride will be a full-service, by-appointment bridal salon dedicated to providing the experience of a lifetime for voluptuous brides in search of their perfect wedding gown. With a varied collection of gowns of every buy cheap diazepam india silhouette by the best designers in the business, this will be the first couture bridal salon in North Texas to exclusively carry plus-sized samples for brides to try on. Gown samples will range in sizes 18W-32, though most will be in sizes 22 and 24. A Curvy Bride will be staffed by professional bridal stylists with years of experience helping brides of all body sizes and types find the dream gown that makes them feel the most beautiful. 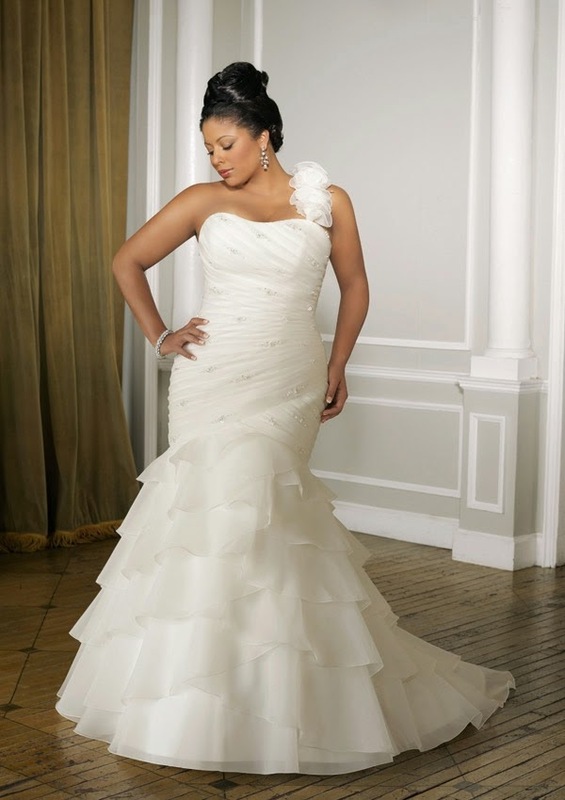 Voluptuous brides will find dozens and gorgeous styles to choose from at A Curvy Bride. A Curvy Bride will offer the hottest styles, featuring gowns from favorites such as YSA Makino, Birnbaum & Bullock, Watters, James Clifford and CB Couture. Prices will range $1,800-8,000, offering a great selection for every budget. The beloved Victorian house will receive a facelift to reflect the new store’s personality, with a definite vintage elegance feel and shades of pink refreshing the location. A Curvy Bride will be open Wednesday through Friday 10am – 6pm, Saturday 10am – 5pm and Sunday 12pm – 4pm. All divisions of StarDust Celebrations will be closed Sundays during the month of August, starting July 20 – August 31, reopening on Sundays on September 7, 2014. All of these exciting changes will kick off with a bang during our company-wide Summer Sale at StarDust Celebrations, LuLu’s Bridal Boutique and A Curvy Bride offering 10% off all merchandise August 18-29 (excluding Maggie Sottero and Sottero & Midgely gowns). Thanks to the lovely ladies at D Weddings for helping us spread the word!